By joining online via PayPal. Membership of the group costs £12 per year! For this you get one year membership to the Group a copy of our Group magazine, Red Diamond along with the opportunity to attend Group trips and gatherings. If you wish to join the C58LG in the ‘traditional’ manner, please print off a copy of our membership form (click on the link below), fill it in and send it to the address shown, together with your payment and we will deal with the rest! Easy as that. Honest! It couldn’t be easier! To join the C58LG instantly, simply click on the Add to Cart button to the right. Once we receive confirmation of your payment and address, your membership pack will be mailed straight out to you! 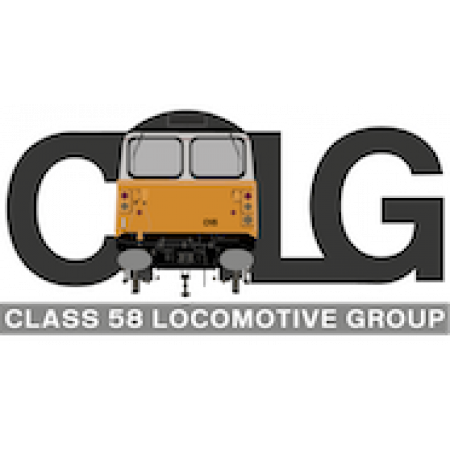 If you have any questions at all, please e-mail the membership secretary (membership@c58lg.co.uk) who will be happy to assist with any queries you may have.